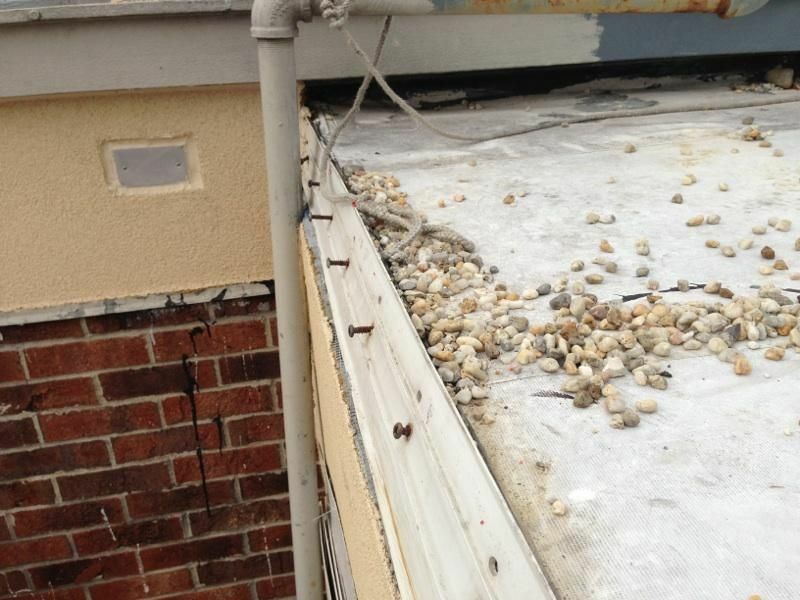 Apex Construction was hired by a commercial business in Salisbury Maryland to fix a leaking EPDM flat roof. We have included step by step instructions on how to repair your own flat roof. 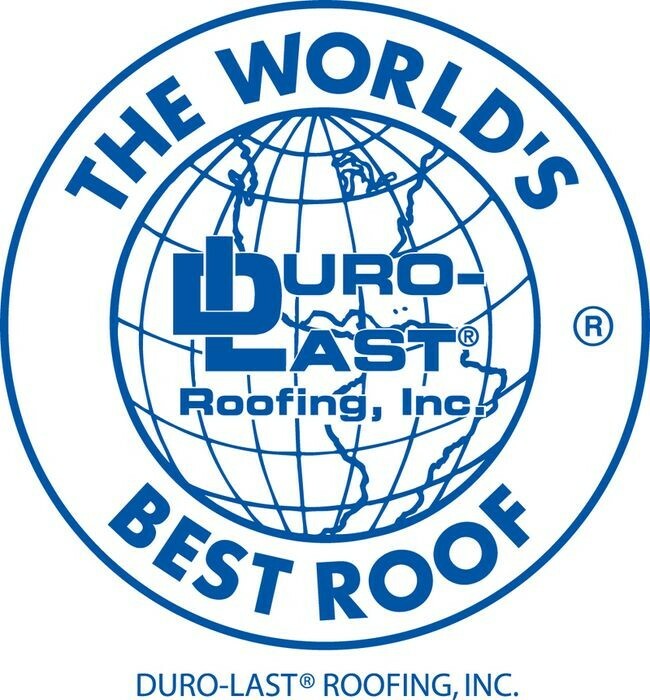 The professionals at Apex Construction can repair, fix, remove, and do complete installations of Sarnafil and Dura-Last Flat roofing systems. Contact us for more details.